CRF offers several payment options which are listed in detail below. It is strongly recommended that you include the invoice number when submitting payment to ensure payment is processed and credited to your account quickly. The Invoice Number is included on the actual invoice in the upper right hand corner (e.x. 81-17-70013-12345). If you have any questions about invoices or payments, please contact Felicia Farquharson at farquharsonf@crf.orgor 646-434-4476. CRF’s Taxpayer Identification Number (TIN) is 52-1752653. Download CRF’s W-9 form. 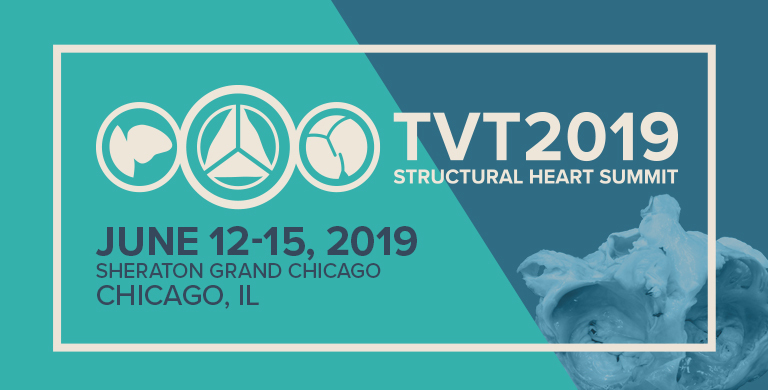 *Note: Please include meeting name on your check (Example: TVT 2019 Booth Payment). It may take up to 5 business days for payment to reflect receipt. FedEx deliveries are not accepted and will be returned to sender. *Note: It is recommended to send checks to CRF Offices by trackable delivery only. CRF is not responsible for checks mailed by USPS and delayed. Download CRF’s Credit Card Authorization Form. NOTE: All credit card transactions are subjected to a 2.5% processing fee. The company agrees to pay the Cardiovascular Research Foundation for support of the confirmed promotional opportunities. The company understands that it is responsible for adhering to the production timeline, provided by the Cardiovascular Research Foundation, in order to ensure that all aspects of the confirmed opportunities are completed. The company acknowledges that payment is due within 30 days of receipt of the Cardiovascular Research Foundation’s invoice.